The agency expects that the country's economy will grow by 3.5%. International rating agency Moody's has improved the forecast for the growth of Ukraine's gross domestic product next year to 3.5%, an improvement over the August forecast of 2.5%. "GDP growth will accelerate to 3.5% next year from 2.0% in 2017," the agency said in a 12 December release. 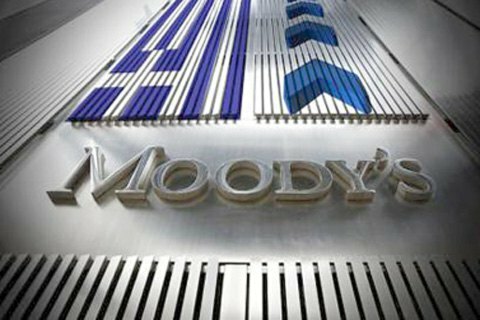 Moody's believes that Ukraine's economy will continue to recover after a deep recession in 2014 – 15 and inflation will decrease. "Domestic demand was weak, but will grow in 2018. Event risks remain high, foreign liquidity and the banking system are weak," the agency said. Moody's believes that geopolitical risk is associated with the loss of territorial sovereignty both in Crimea and Donbas. The state budget adopted by the parliament last week 2018 is based on the forecast of GDP growth of 3%.